The newly invented liquid silicon is now being applied on our GRITTY iPhone cases. 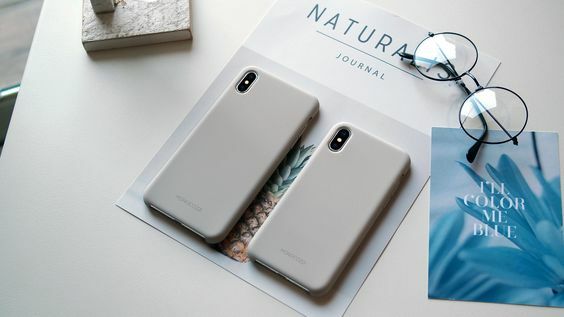 The case provides a soft all-rounded impact protection to your new iPhone. The high quality material is also stain resistant, you may easily wipe out pen marks with your thumb. 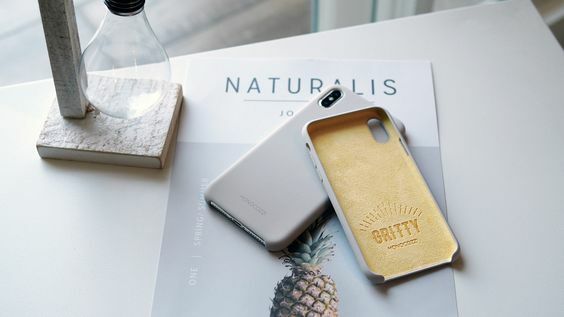 GRITTY is the simplest yet the most durable and decent iPhone case in the market.